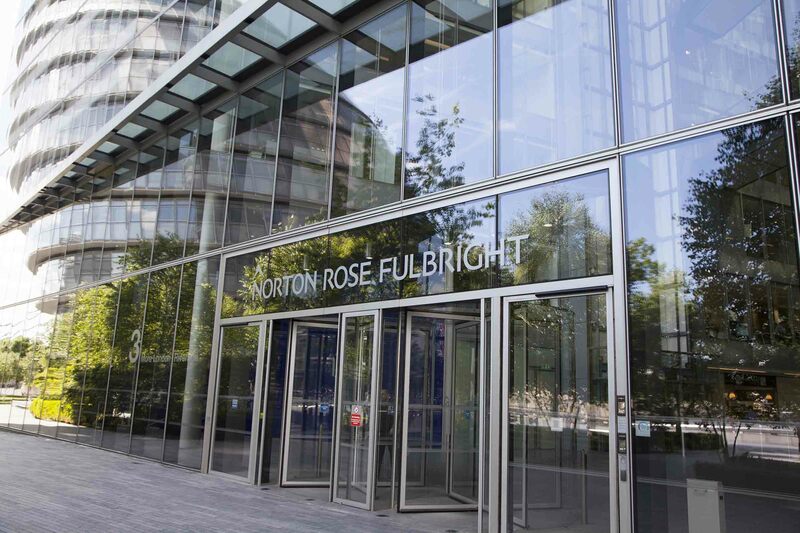 Norton Rose Fulbright has pushed back its EMEA partner promotions until the end of the year as part of plans to shift the firm’s accounting to a calendar-year system. Which firms provide the best promotion opportunity and upward movement? Track associate-to-partner promotions across the Am Law 200, Global 100 and NLJ 500.